and even a Hello Kitty tote bag! that I could organize a giveaway!! Instagram account! This is a Instagram giveaway! Follow me, @yutakis on Instagram! a short reason when you want to win the polaphotos! received one of each set of 4 polaphotos that they like! thumbnail to load the full HD wallpaper! 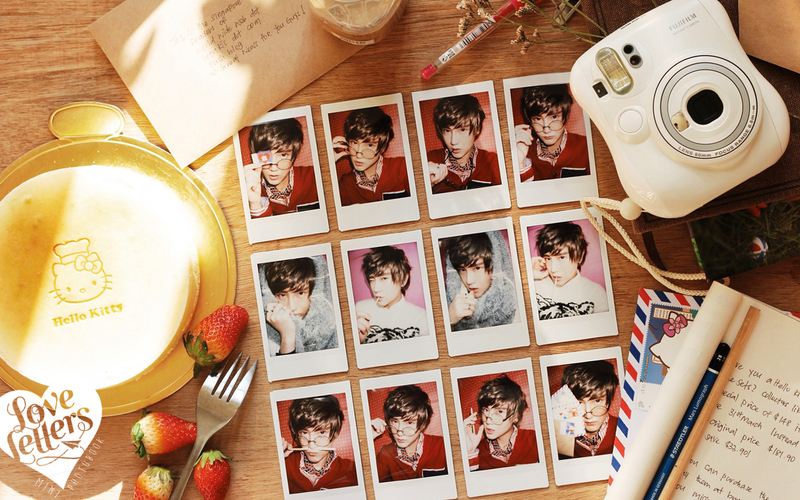 portrait in the mini photobook are taken with Polaroid!! This is officially my top favorite advert this year to date! And I swear I did quite a bit of adverts this year! sunlight is deadly to your skin! Remember this! house and enjoy sun but remember protect your skin first! Introducing the sun block that have multi-functions! certificated by Korea Food & Drug Administration(KFDA). attacked by UV rays might be appeared on your face. not greasy at all!!! I super love it! flower extracts (20%), keeps skin moisturized for 24 hours. Up to 20% off All Men Products. get appreciated by my clients! that i personally very very love. can’t wait to share!